For me blended vegetable soups are not just a winter staple. If I’m rehearsing or performing in a musical, a pot of soup ready to go is a must for me, whatever time of year. It makes a great quick nutritious meal on the go between work and rehearsals/performances when I don’t want anything too heavy for dinner. It also makes a great quick and easy lunch to take to work. 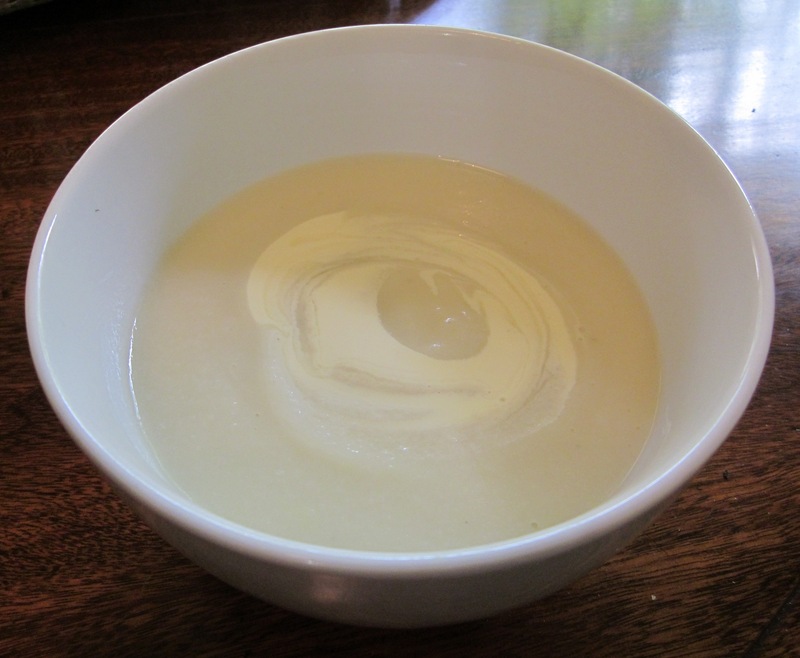 A few years back I was experimenting with different types of vegetable soups and I stumbled across a recipe for cauliflower soup. I looked up a few other recipes, got some ideas and then went and made this one. I was surprised with the result and it’s now one of my favourites. It’s not for everyone. 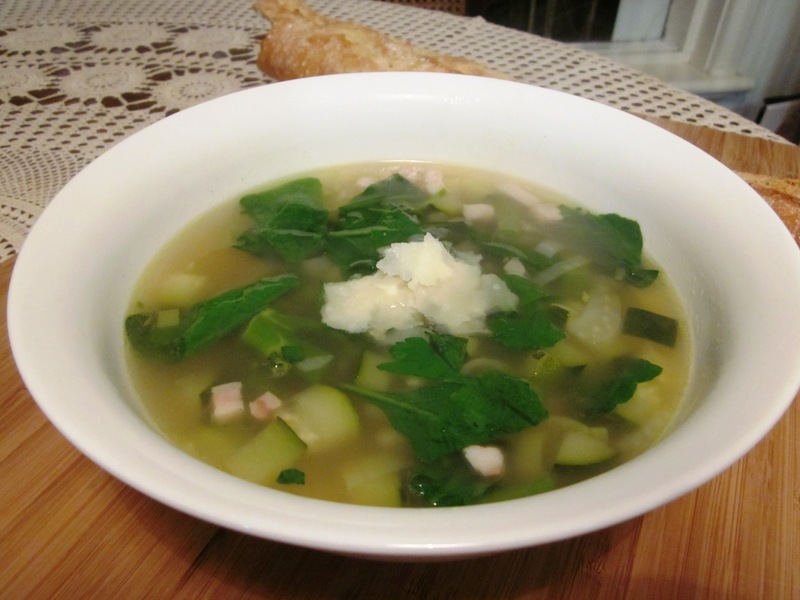 If you don’t like cauliflower then you aren’t going to like this soup. But the basic principles can be used with a lot of other vegetables for a quick easy meal.